Born and raised in the suburbs of Philadelphia, PA, Ann’s first brush with agriculture was in her Italian grandparent's backyard garden. She studied Restoration Ecology at Prescott College, and proceeded to live the fast lane life of farming, from market gardens to dairy farms. Her passion for on-farm education grew when she first started working with YFP in 2010, and blossomed into co-creating the Summer Program experience. She is currently the Farm Manager and Educator and oversees day-to-day operations for YFP. She strives to ensure the environment at YFP is one where all youth are safe and can strengthen their perceptions of themselves and the world we all share. Ann loves bringing games and experiential learning to YFP's programs, she is fascinated how we are more open to expressing ourselves while learning about complex social issues, like racism and our food system, free from the roles of society. 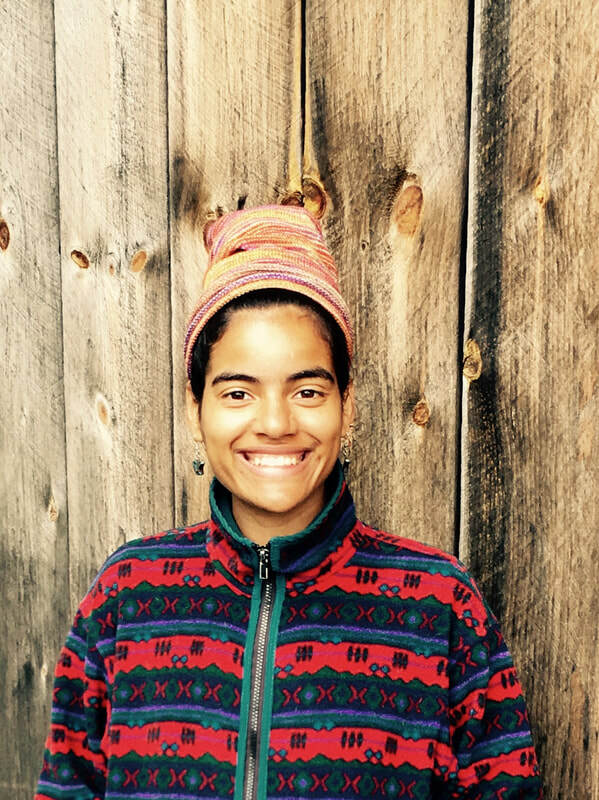 An alum of the Youth Farm’s Summer Program, Natalia is excited to have returned in a leadership role. 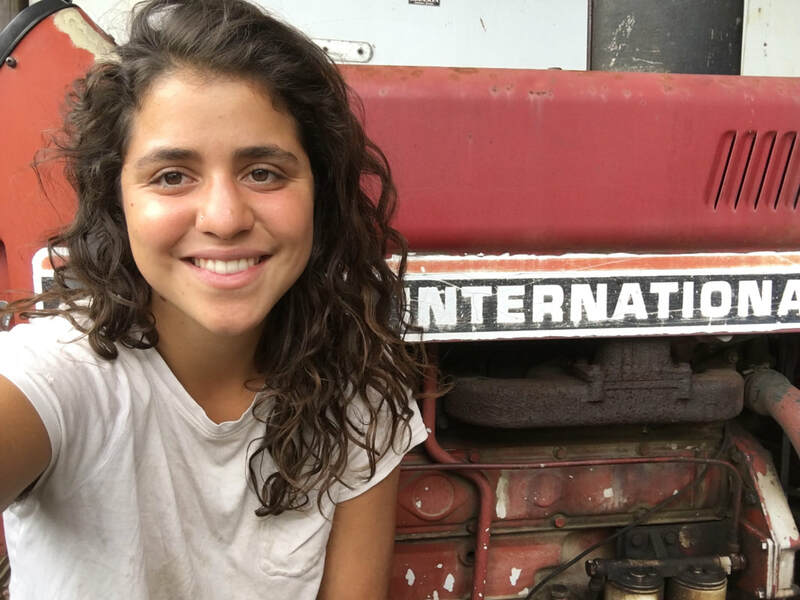 After working for the Farm for three years in high school, Natalia went on to earn her degree in International Agriculture and Rural Development at Cornell University. She has worked for eight seasons on farms in the U.S. and Costa Rica, gleaning skills from varied operations such as veggie CSA’s, a tropical market garden, and rotational grazing meat farms. She also works often with herbal medicine and believes strongly in the value of the connection between all people and the earth. Working hard with the land is her favorite way to learn and grow, and she hopes to bring this passion to the students she sees at the Youth Farm. I have been on Turtle Island all my life, welcomed by the indigenous peoples while at the same time unwelcomed by colonizers who stole and settled on this land. I am a member of the Student For Life Association, which has expanded my generational roots, giving me deep insight, knowledge, and experience. My purpose is to live with nature, to flow free like the rivers and the wind, and to fiercely grow strong on the smallest cracks of the thickest manmade pavements, I am here to stay forever. I am here to love and to give unconditionally and to rebalance the equilibrium of mother earth. My Colonized name is Rose Fleurant. I am a genderless rarity of love and laughter and I am another seed of revolution. Katie Church co-founded YFP in the winter of 2009, and has been with the program ever since. Katie is currently in the role of Administrator, keeping things rolling on the office end of the program. Katie's passion for the powerful voices of young people, and her love for the land, drive her commitment to the Youth Farm Project. Katie grew up in the Ithaca area, and is raising her own family here. For much of her life, Katie's work has centered around food, from working on farms, to managing a large CSA, to working as a chef. Katie's work with the Youth Farm Project ties all of these passions together. Laura was born a warrior. From a young age she rebelled against what was expected of her and challenged herself to explore who she really was despite societal pressures. By the time she got to college she was interested in an array of subjects and decided to study environmental sciences, philosophy, and women and gender studies, which gave her an understanding of people and the earth that would later allow her to become an influential educator. While in college and after she completed her studies, she taught classes on sustainability, nature ethics, and the importance of emotional health. She has worked with students ranging from the ages of 3 and 22 in academic, farm, spiritual, and environmental programs. Laura started working at the Youth Farm Project during the summer of July 2017 and is dedicated to challenging her students to think critically and deeply about the food system. She greatly believes this is what social justice work is all about; we must analyze our position, the position of others, the reasoning behind the differences between those two, and if this reasoning is just. Once we understand that, we can act. 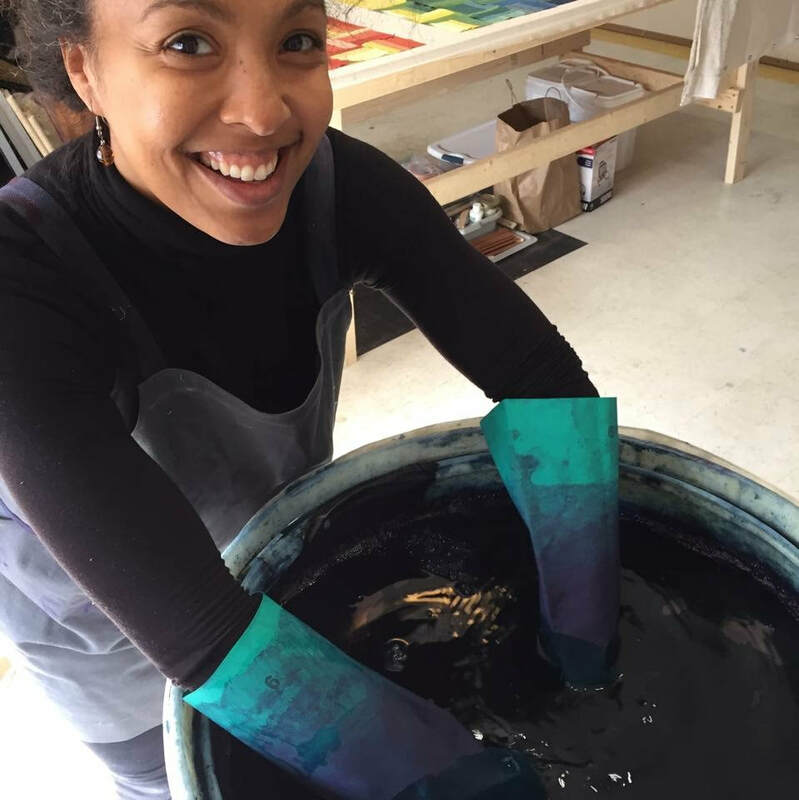 Christa is a graduate of the University of Southern California School of Cinematic Arts and an attendee of the Sundance Institute for Filmmakers. She was a Freelance Producer for Sundance Channel and Filmmaker Portrait Photographer at The Sundance Film Festivals 2002-2003. She provided much-need respite care to foster children and taught film production to at-risk youth at an alternative High School. She was also a computers professor at Mendocino College. Recently, she gained valuable marketing expertise in her work as an Advertising Executive for Comcast/NBC Universal and at her firm, CAN Cooperative Media where she managed and provided marketing strategy and campaign implementation to over 30 client accounts. Currently she runs a youth development firm, SmallNGreat, as well as a nature education organization and organic products manufacturer, The Learning Farm and the Learning Farm Juicery, focusing on supporting children and families in obtaining access to healthy food, sustainable living opportunities and physical exercise in natural environments. In her spare time, she interviews current movers and shakers in the sustainability realm on her YouTube show, the Sustainability Sentinel. An active member of her church and in helping people in need, she farms, teaches and lives in Ithaca, NY with her three young children and husband, Pete.